Once you've had a taste of skiff racing, it's hard not to want to take your skills to the national stage. Each year, there are four main events around the US - the Big Four - which draw the top competition from across the continent, and sometimes beyond. The flat water and historically reliable breeze in San Diego’s South Bay ensures that every year, this regatta draws some of the best attendance of any of the events on the calendar. With a strong Canadian contingent often making the trip south from Vancouver, the international competition, big fleet, and nice conditions make the Midwinters the ideal, low stakes opportunity to assess your strengths and weaknesses with a few months left before the summer sailing season ramps up. Every year the 29er Nationals are hosted by a different venue around the country to showcase the top talent in the US, and to help develop the fleet in new regions. Often times this event draws international competition from Canada, the Caribbean, and beyond, so it’s a great opportunity to get some bigger fleet experience against some very good teams. 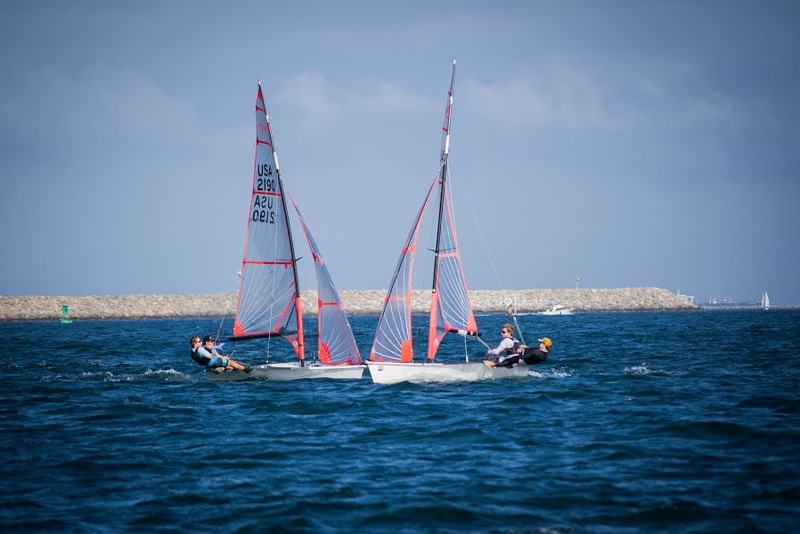 As the premiere junior sailing event in the United States across classes, this event is an invitation only regatta that serves at the qualifier for the ISAF Youth Worlds, so you can expect the fleet to be peaking. Coaches at this event must have a US Sailing Coaching Level 3 Certification to be on the water, so expect coaching fees to be a little bit steeper here. 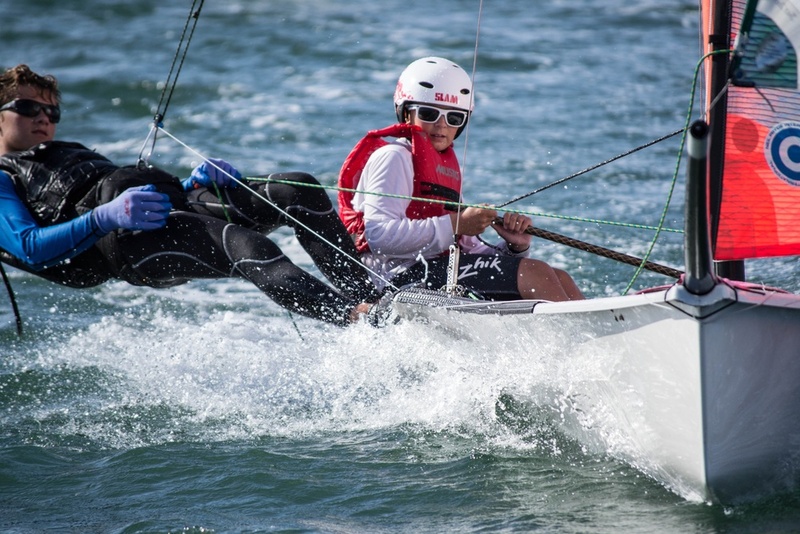 The Open Orange Bowl is part of the huge winter sailing scene in Miami, Florida, and is a hub for teams from across the country to get together and compare skills in warm water and good breeze. This is a super fun event for the whole family to attend over the Winter Holidays, but prices for housing get expensive quickly, and trailers to get your boat across the country fill up fast, so be sure to make your plans well in advance. 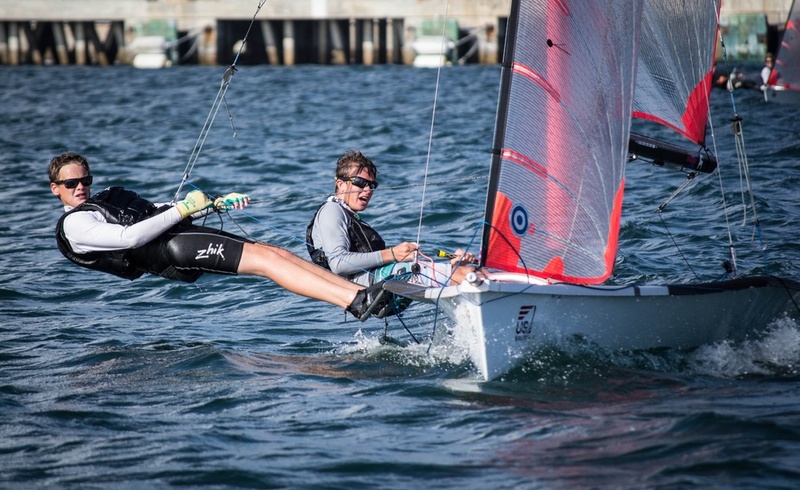 Once you begin competing in the national level regattas, you should start thinking about connecting with US Sailing Olympic Development coaches to find out what opportunities are available for you to get on the water with the national training squad. The national and regional calendars are designed to complement each other so that you can train with the ODP one weekend, take those skills back to your regional training squad the next weekend to work on them under a coach’s supervision, and then work on polishing the details with your local program or training group. Find out how to get invited to ODP events by clicking here. 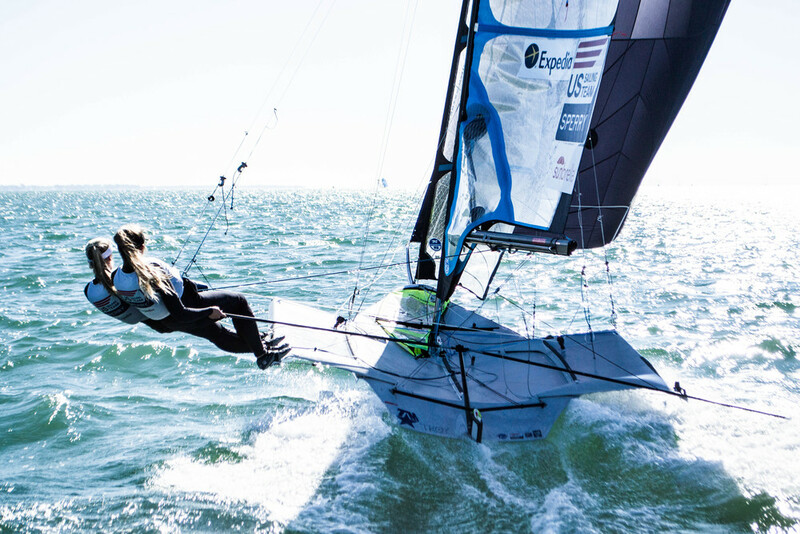 If you choose to pursue skiff sailing all the way through the highest level of the sport, the final hurdle will be making the leap across the pond to compete on the international stage. Follow the link below to find out about international competition.